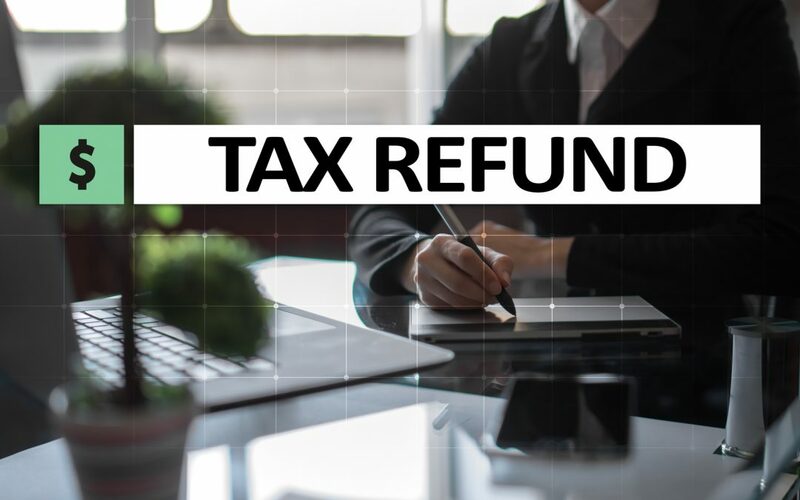 35% Tax Refund in Malta's – Who Can Claim it Back? 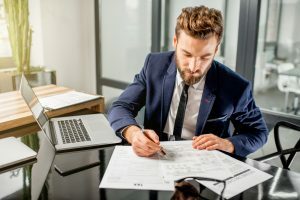 Any Maltese company is allowed to apply for a tax refund and the type of refund granted depends on the type of income the company generates. For example, anyone that participates in normal trading can apply for a refund of up to 30% of the 35% making for a net tax rate of 5%. Those who receive passive income from a source like royalties only pay 10%. There are more refunds available for what is known as FRFTC and active income. 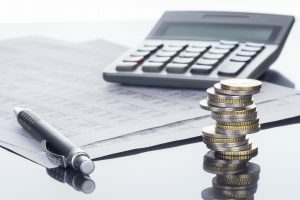 Whenever a dividend is paid by a Maltese trading company to its shareholders, those shareholders are allowed to apply for a refund of about 85%. This results in a net tax rate of only 5%. This process has become simpler ever since the Maltese definition of a company was changed. Now overseas companies that have a Maltese branch, carry out activities within Malta while not being resident or any company that is registered with a Maltese tax company can claim these reductions on behalf of its shareholders. Whenever a company makes a distribution of its profits that arise from passive interest or royalties, the shareholders who receive these profits can claim a tax reduction of about 71%. This means they effectively pay only 10% of their profits in taxes instead of the usual 35%. These forms of a tax refund can only be claimed when the company making the claim has not also made an application for double tax relief. 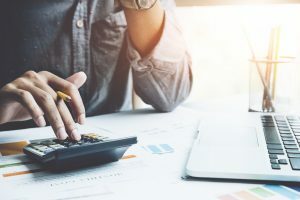 Whenever a company that comes under the previous definition pays a dividend of its profits into a foreign income account the shareholders may apply for a reduction of 66% under a double tax claim. It is possible for a business to claim either a Full Tax Refund or a Total Tax Exemption. 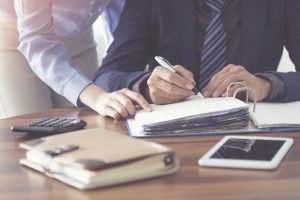 This can happen when any Capital Gains or Dividend income is derived from any entity that qualifies as a Participation Holding. Who Qualifies as a Participation Holding? The entity that is based in Malta must hold shares in a company that is incorporated into the EU but is not resident within Malta. So long as this company earns less of 50% of its income passively or through royalties and it is paying an income tax of 15% then its shareholder may apply. The share owned by the entity must be at least 10% of the company and it must have the right to dividends, the right to vote in the company and a right to assets. It is possible for an entity whose share comprises less than 10% to still qualify as a Participating Holding. If the Maltese company in which the entity exists holds at least a 10% share of a foreign company then it qualifies. Also, if the entity is entitled to purchase or has first right of refusal on the disposal of the balance of the equity shares in the foreign company it also qualifies. Thirdly, the entity may also qualify if it is entitled to be represented on the Board of Directors of the foreign company. The share can also be less than 10% in value if it has exceeded EUR 1,165,000 or equivalent for an uninterrupted period of 183 days. Finally, if the entity holds equity shares in the foreign company in order to further the business of the Maltese company, but not in trading stock, then it also qualifies. 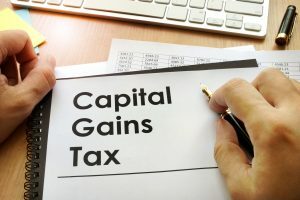 The taxpayer has the option for any dividends or capital gains derived from a Participating Holding as previously outlined to be exempt from Maltese tax. For any Participation Holding that has been acquired since the 1st of January in 2007, there are some light anti-abuse provisions. In this case, the foreign subsidiary must adhere to one of the following. 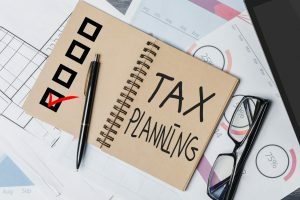 It must be resident or incorporated in an EU country or territory, or it must be subject to a non-Maltese tax of at least 15%, or no more than 50% of its profits must come from passive or royalty-based income. In the event that none of these conditions is satisfied, it is still possible for an entity to qualify if both of the following conditions are satisfied. The equity held by the company that belongs to a body of persons not resident in Malta is not a portfolio investment, and for this definition, the holding of shares by a company registered in Malta but not resident shall be defined as a portfolio investment if it derives more than fifty percent of its income from portfolio investments. Additionally, the body of persons has been subject to a foreign tax rate of at least 5% while not being resident in Malta. Statutory refunds have been available since 1994 and they are paid by the Inland Revenue Department. The payments are made to any shareholders within 14 days of the last day of the month in which the refund request was approved. Get in touch with our Malta tax advisors today in order to evaluate your tax planning and assist you in claiming back tax refunds.